Home › News › Looking to Buy a Petrol Log Saw? If you're looking at buying a petrol log saw bench, then look no further. 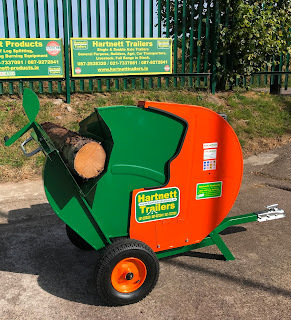 The Hartnett 13HP Petrol Log Saw is the best on the market. Never has there been a safer and more efficient way to cut lengths of wood into logs. This log saw bench bears all the weight of the length of timber as the circular blade cuts through it effortlessly. The log length is kept in place with the gripper handle and the chopped logs simply fall into a satisfying pile beside the operator. Unlike a chainsaw, this kind of log saw can be used safely by anyone as the blade is fully enclosed by a guard. It's just like combining a log horse and chainsaw into one machine! Get your logs cut safely and efficiently with this essential piece of kit. Powerful 13HP engine and tow bar makes it extremely versatile - allowing you to cut at home or in the field/forest. 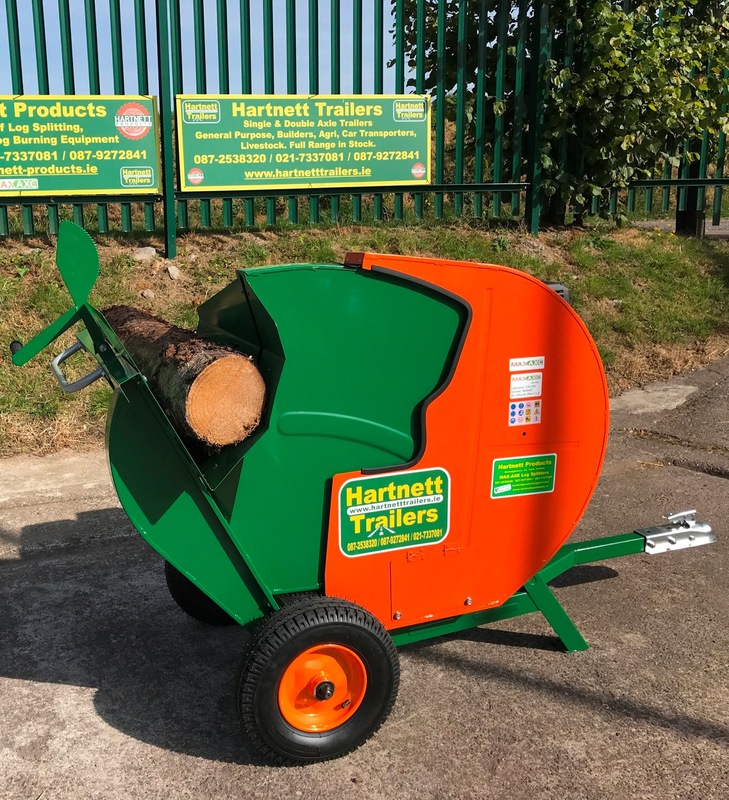 Hartnett Products also have a smaller electric log saw bench for sale which is excellent value and ideal for smaller diameter logs.